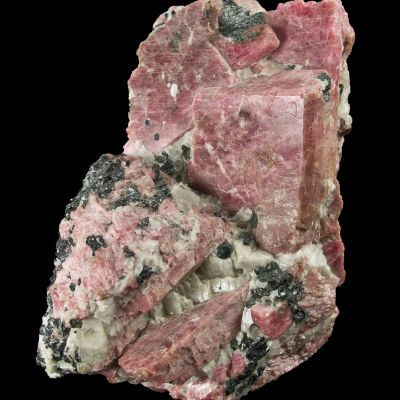 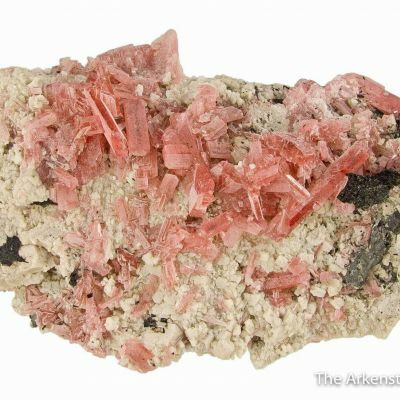 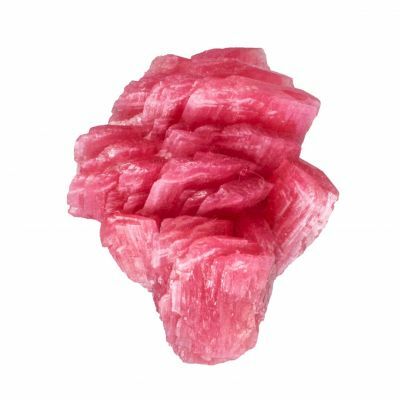 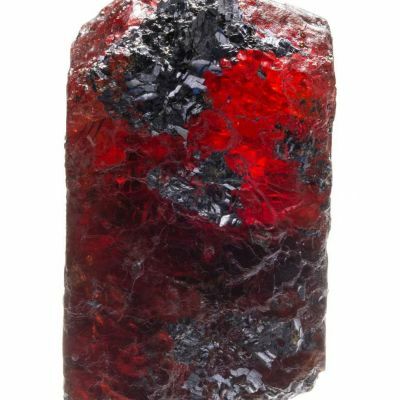 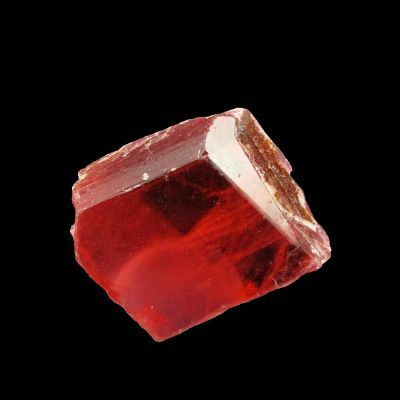 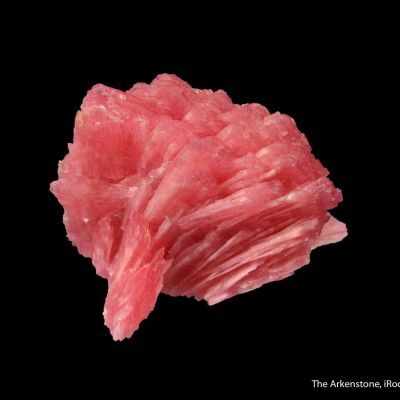 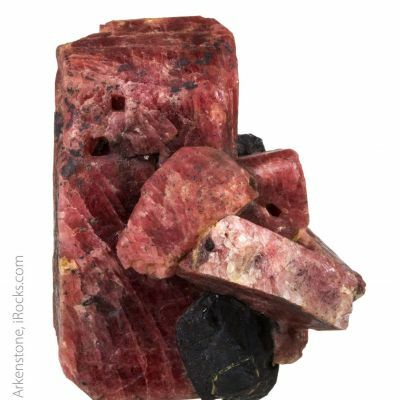 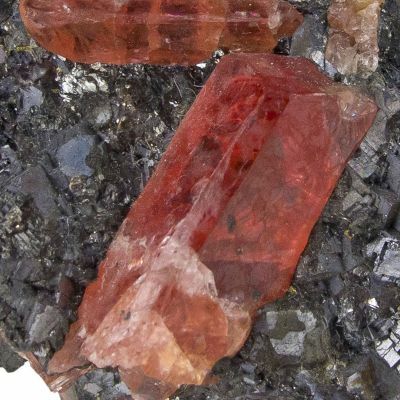 GEMMY Rhodonite crystals, of this size and quality, are SO rare! 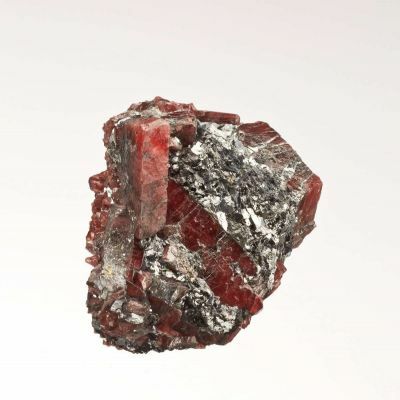 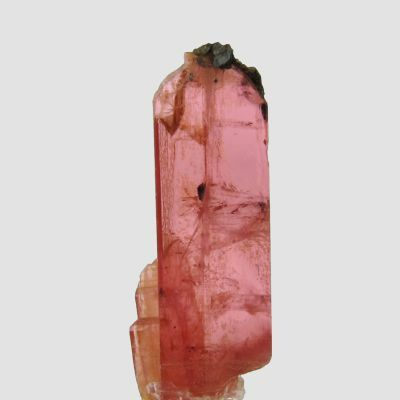 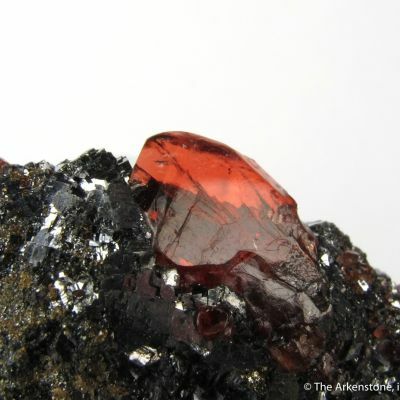 The crystal is in good condition, with a natural, soft rounding to the termination that is often seen from Broken Hill. 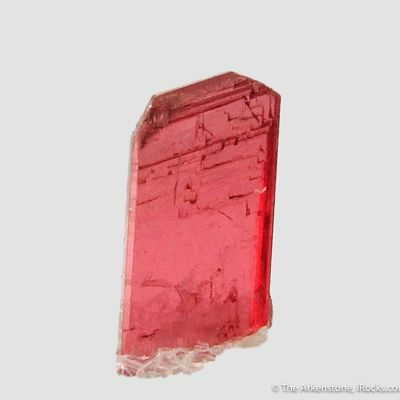 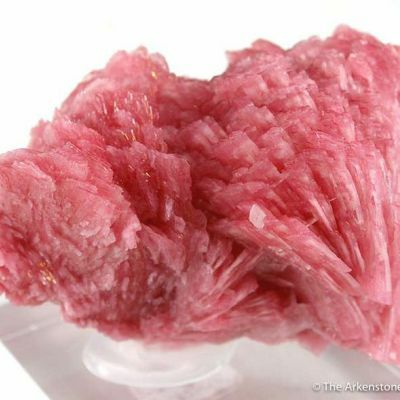 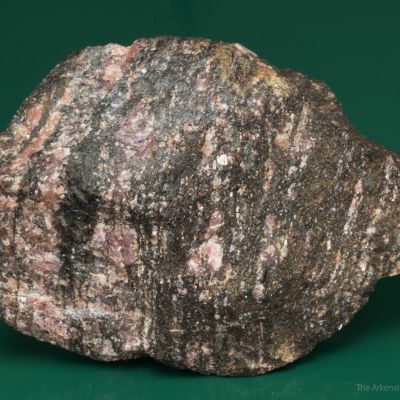 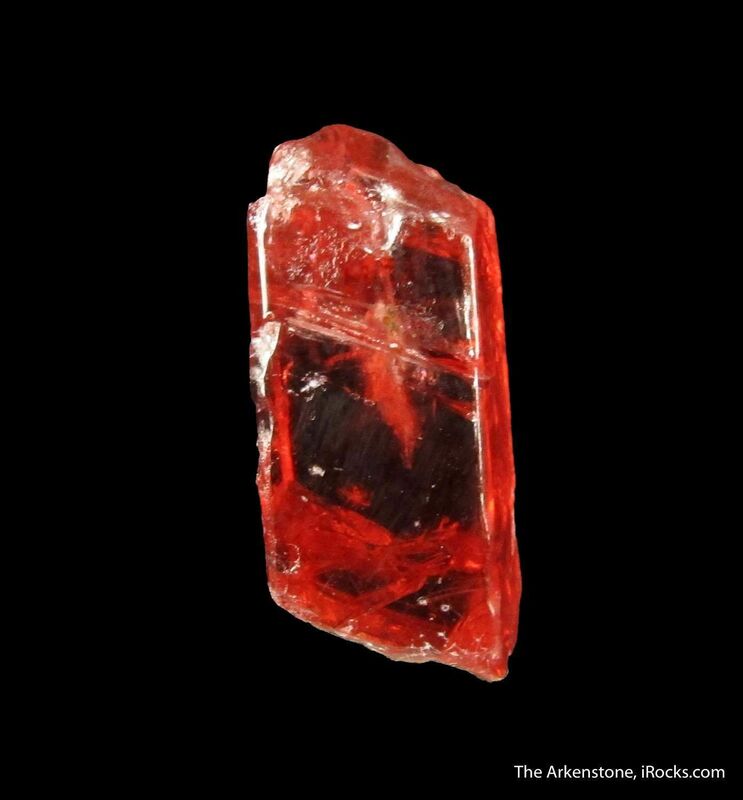 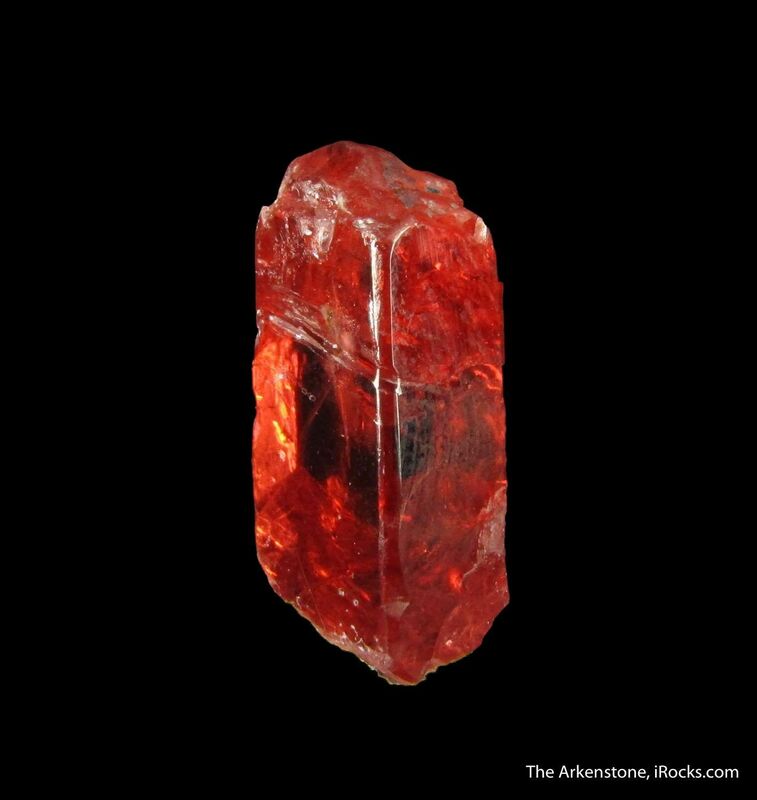 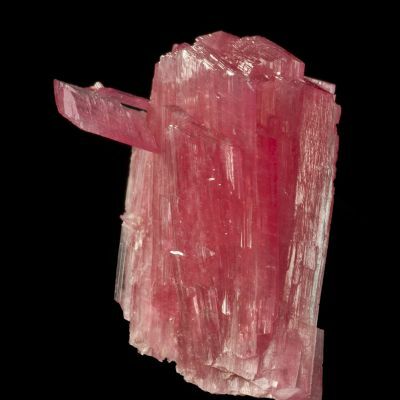 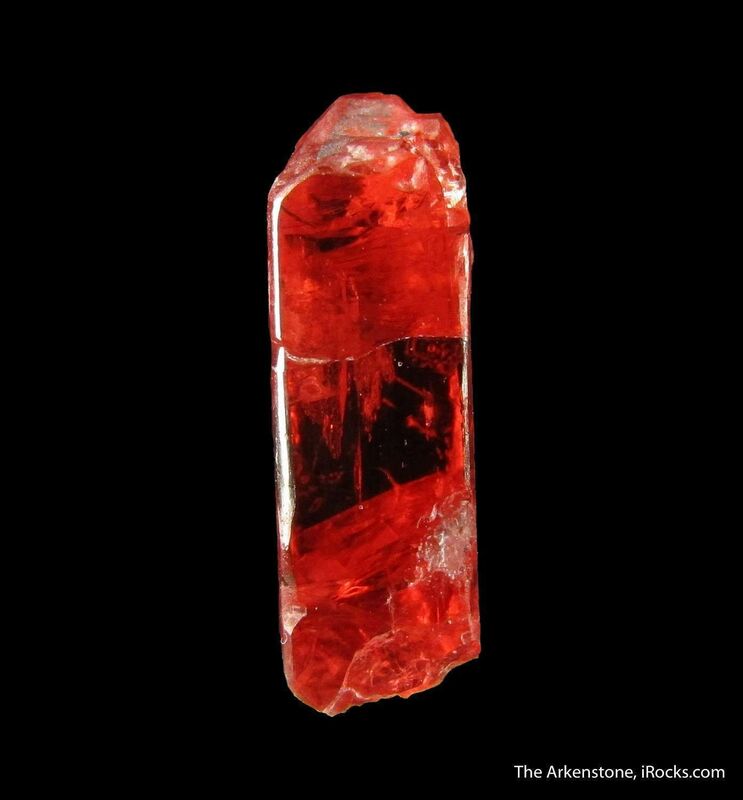 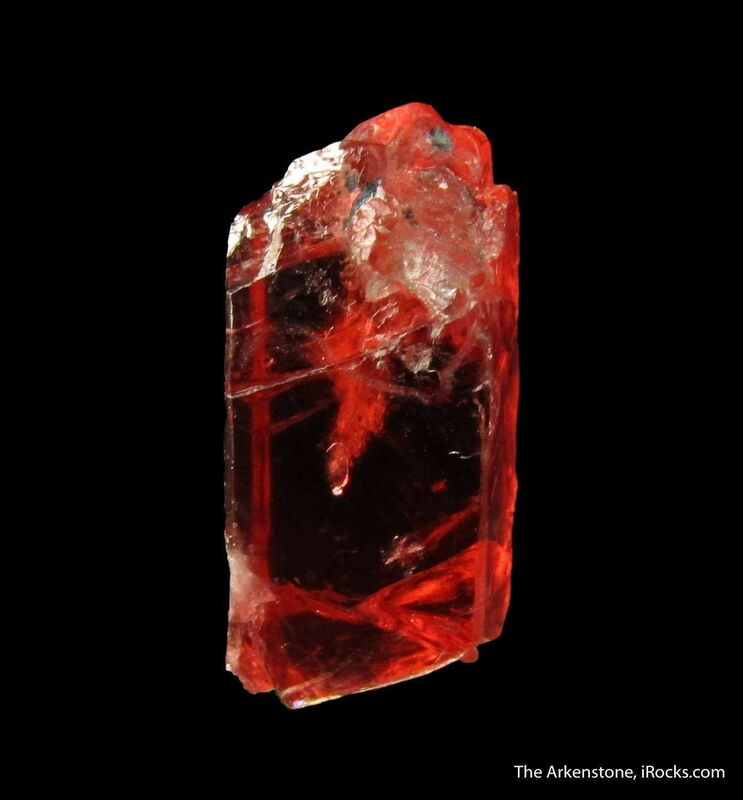 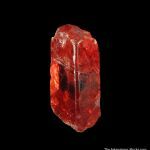 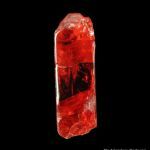 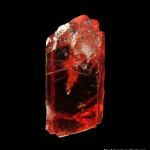 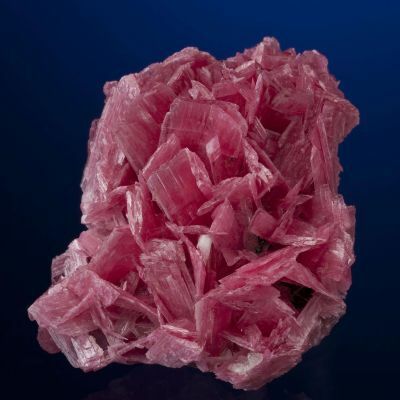 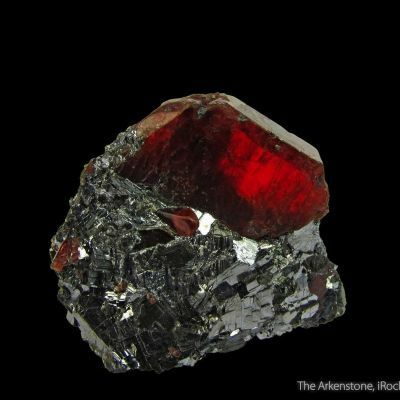 I have seen few Rhodonites of this calibre for sale. 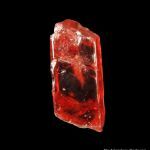 It is not about size, but about the beauty and quality of this gem crystal....this is a RARE treasure! 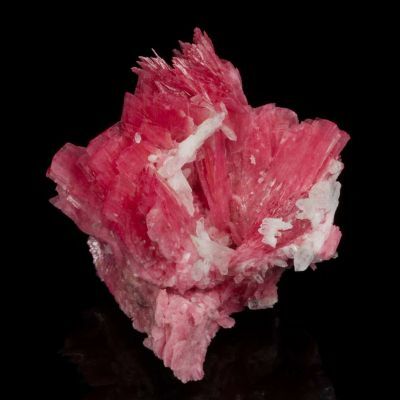 I was delighted when this came available from an old collection.